Expertise for fast return from your Maximo investment. Passionate about providing technical solutions that make business sense. Training from real world consultants because experience matters. Reliable. Fast. Secure. 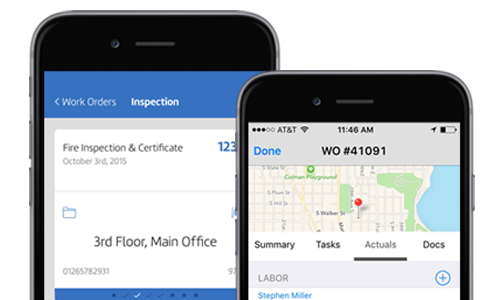 Mobile Informer is redefining Maximo mobility with turn-key out-of-the-box apps, turn-key apps, laser-focused industry apps, and purpose- built apps. 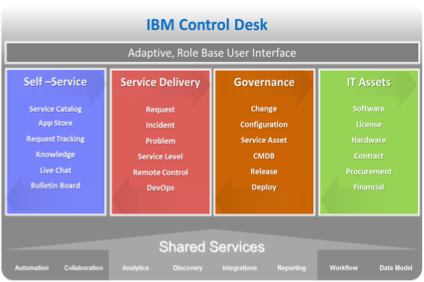 Watch a replay of the Webcast and download the presentation slides from our recent webcast on "Why Maximo Users Need to Consider IBM Control Desk" by Kristi Ledenbach, Interloc's Director, Professional Services. "After a stringent selection process, Sempra Utilities chose Interloc’s Mobile Informer for two main reasons -- Mobile Informer is a native to Maximo application requiring no middleware that allows us to be more agile and productive and the Interloc team showed the strongest expertise and knowledge in Android and iOS development." "We have never had such complete acceptance of any new product!" Shyue-Ling Chen Director of Medical Engineering, LifeSpan Lev Berkovich Project Manager, Southern California Gas, Sempra Utilities Dale Mann Group Lead Maintenance Management Systems, Georgia Transmission Corporation Ravi Misra Chief Information Officer, Bay Area Rapid Transit (BART) See more about our clients. Learn More.